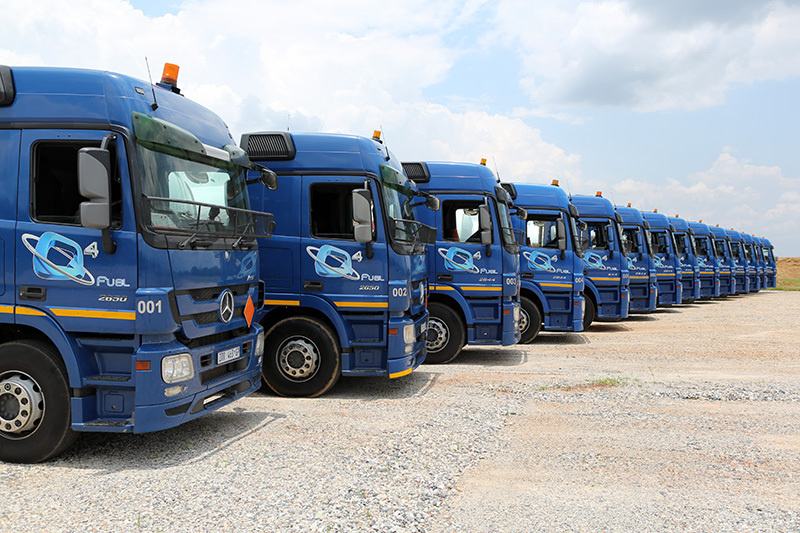 Sustaining this strategy, however, is challenging and requires dedication from man, machine and management, and a reliable fleet of haulage equipment to provide a reassuring constant. 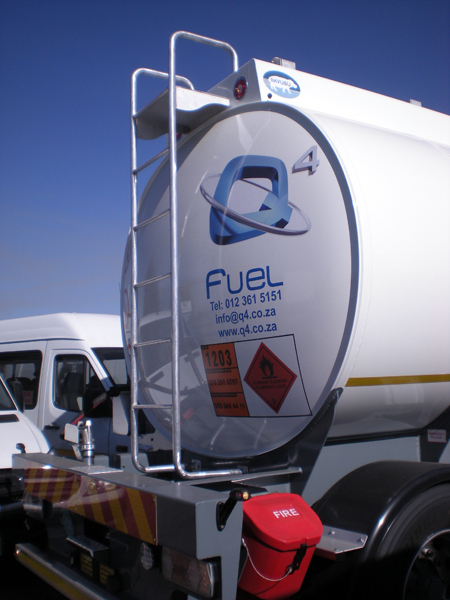 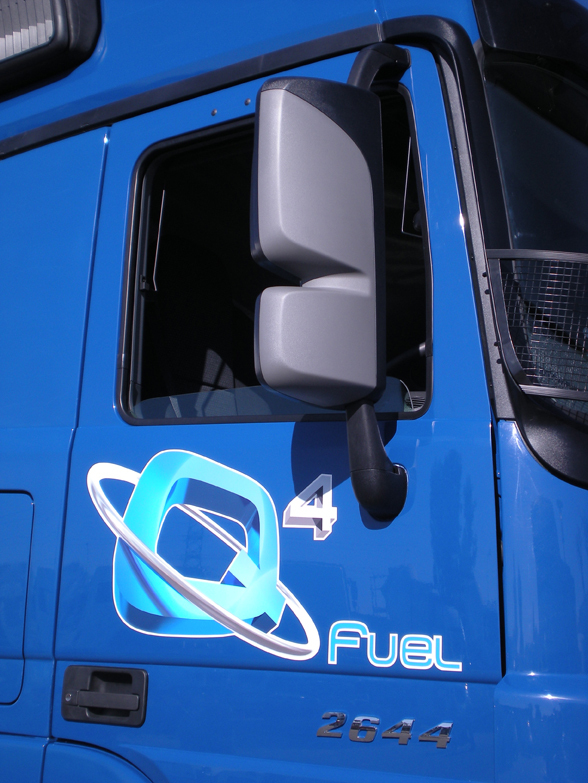 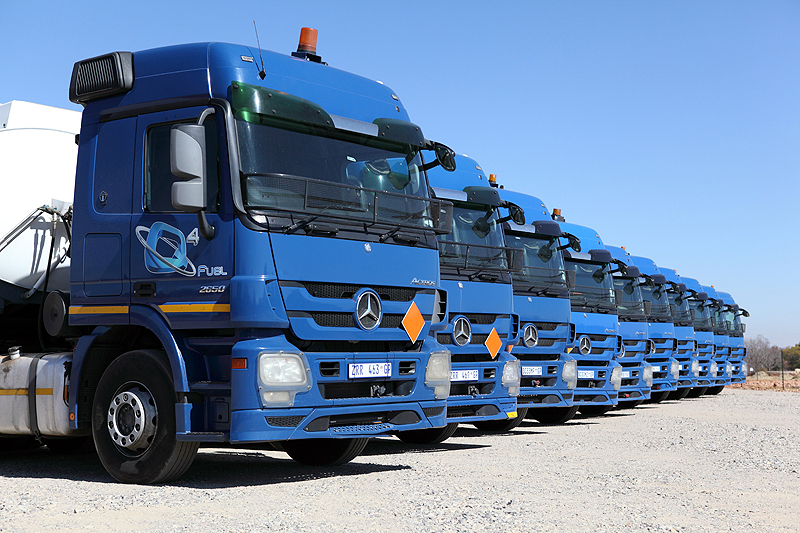 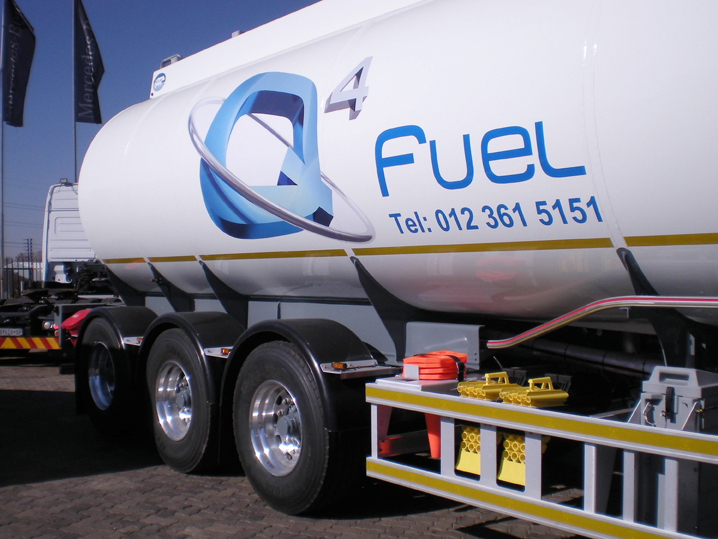 Francois du Preez and Dreyer van Niekerk jointly own Q4 Fuels, a Level IV BBBEE contributor company. 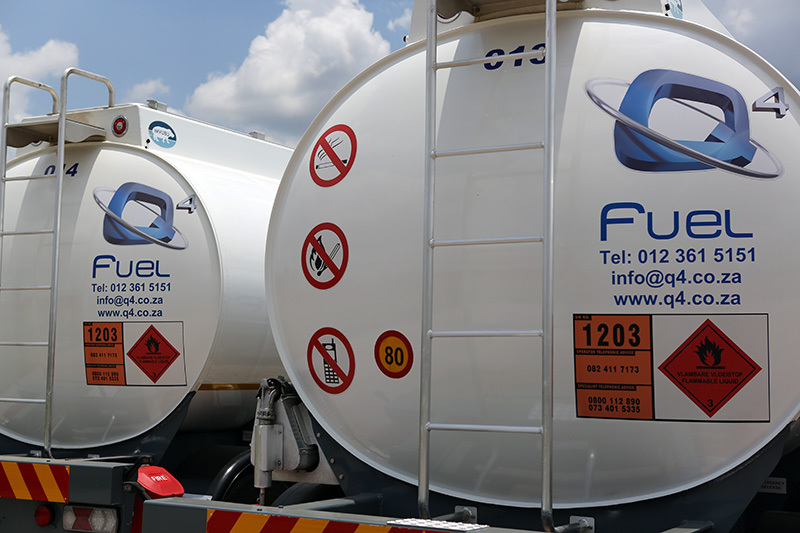 Francois and Dreyer met at the University of Pretoria where they both qualified as chemical engineers. 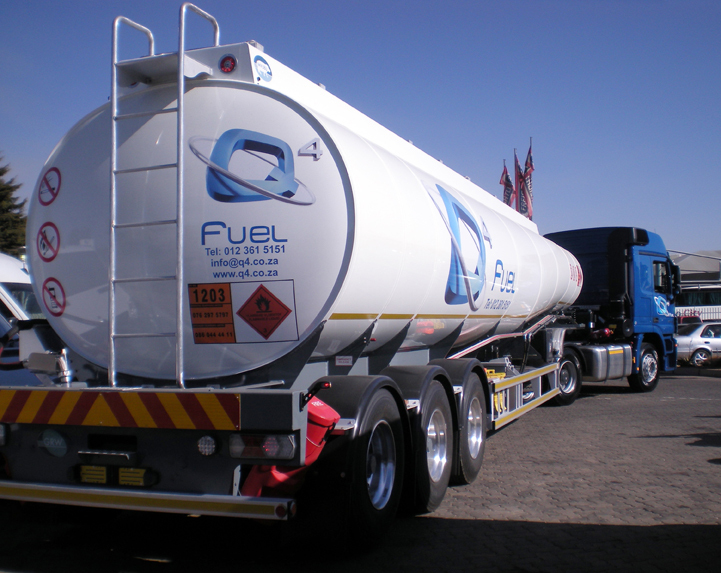 Post-graduate qualifications took them off to careers in related industries and they remained friends throughout, even starting a business together, trading in hydrochloric acid, before selling the concern at an opportune time. 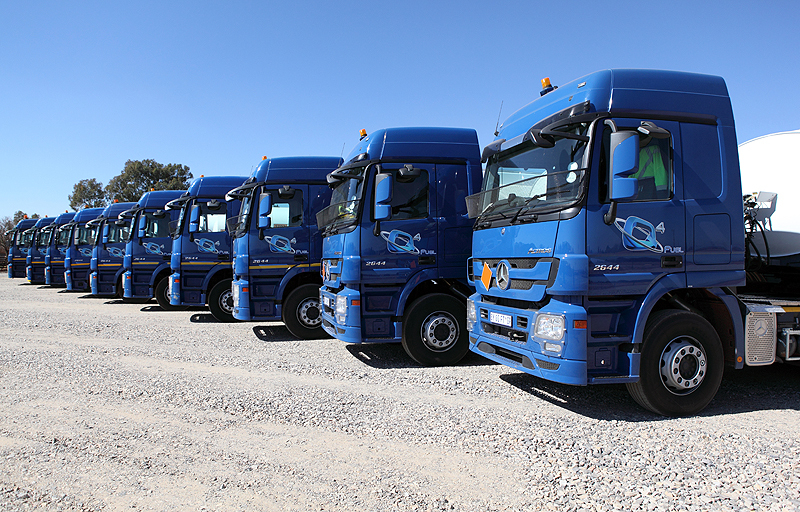 ‘We needed to start another business as we’d experienced the corporate world and much preferred to be self-employed,’ Francois tells us. 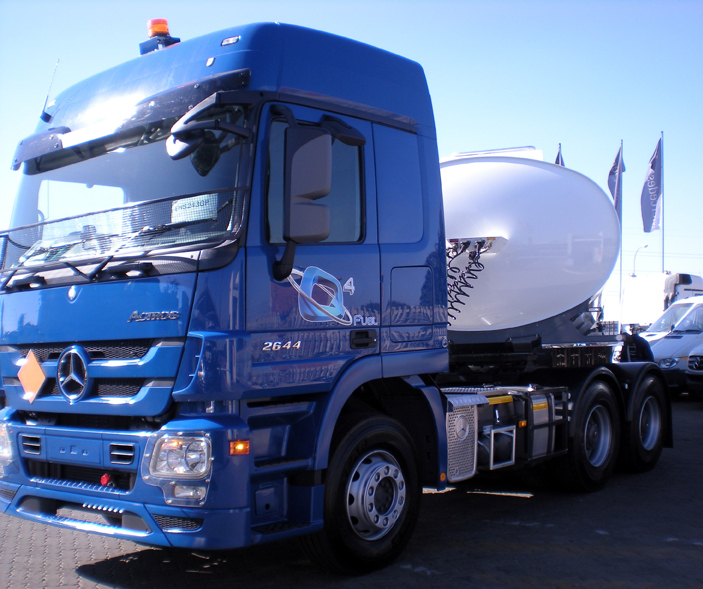 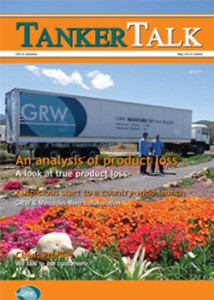 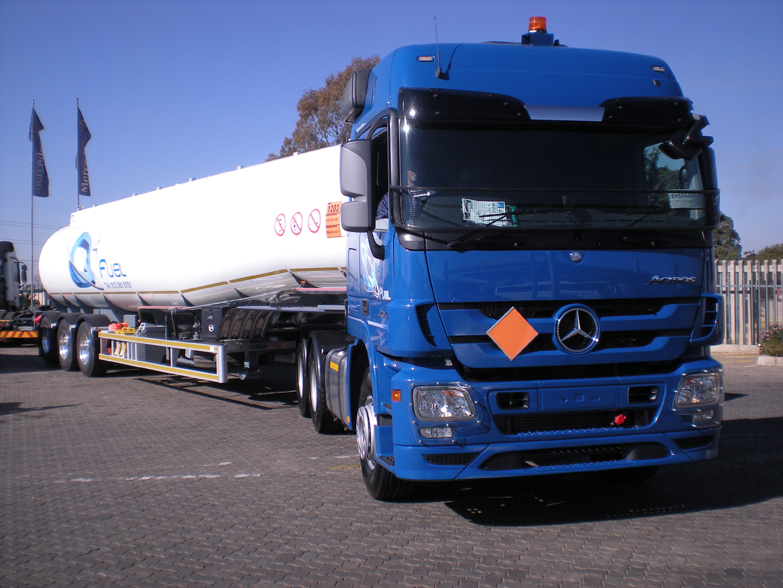 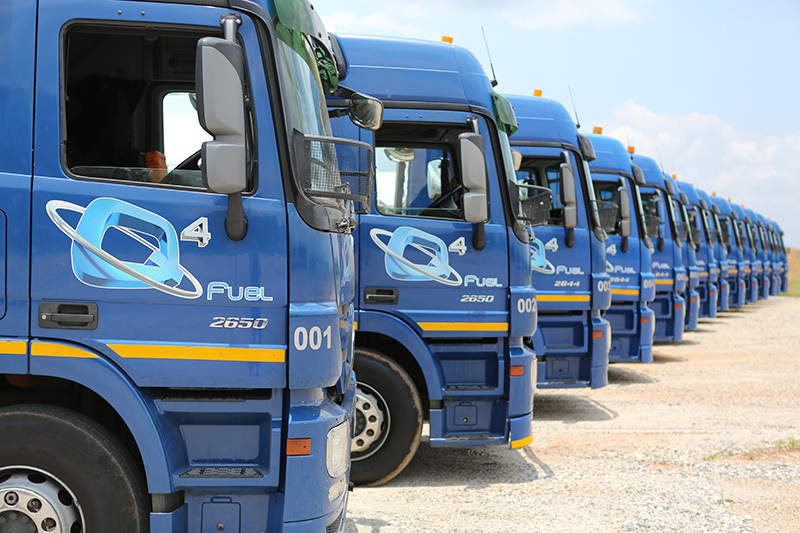 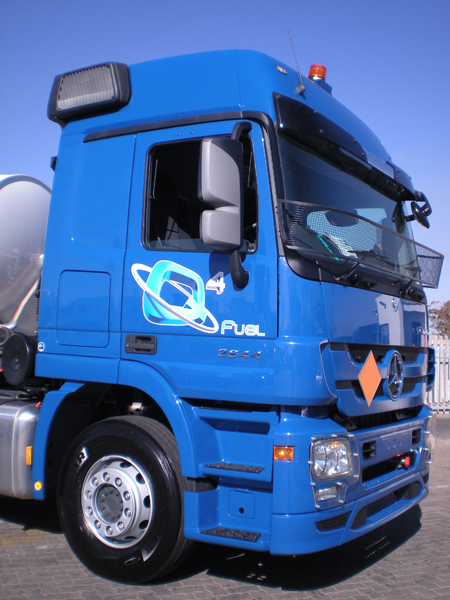 ‘Starting a transport business in the fuel industry seemed like a workable option although we knew nothing about this industry and had to learn the ropes by asking around and gaining advice from others.